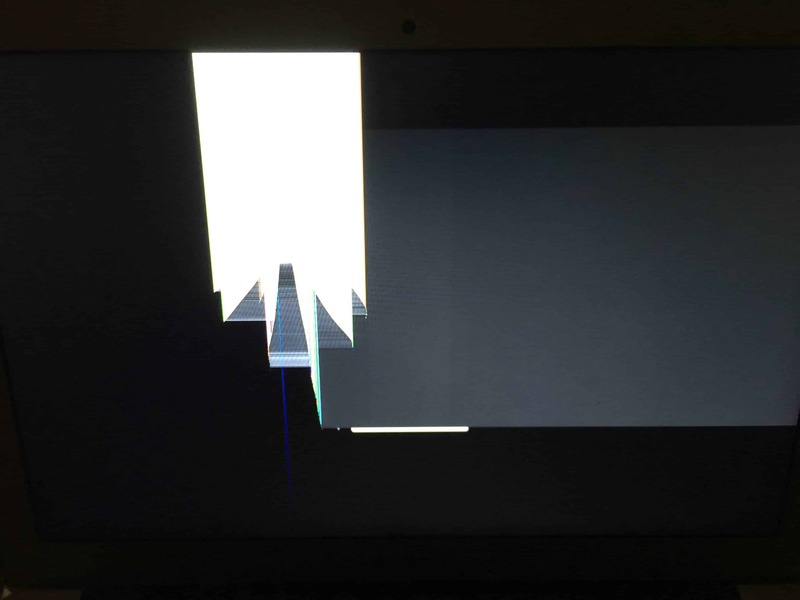 This MacBook Air took a hit from the back. Just to the left of the Apple logo there was a dent on the top of the display where the hit occurred. When hit on the lid hard enough, the LCD panel can crack. Replacing the LCD fixes the issue!